We have our first reference station - News - POLSERVICE Geo Sp. z o.o. 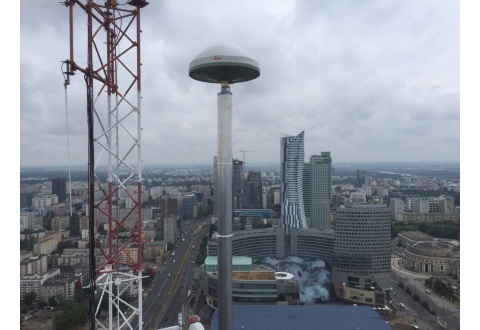 On the 15/07/2015 we have installed on the roof of our building on 8 Chalubinskiego Str. in Warsaw antenna of our first reference station, model AR10 Leica. The antenna is connected to the GR10 receiver linked to our server.